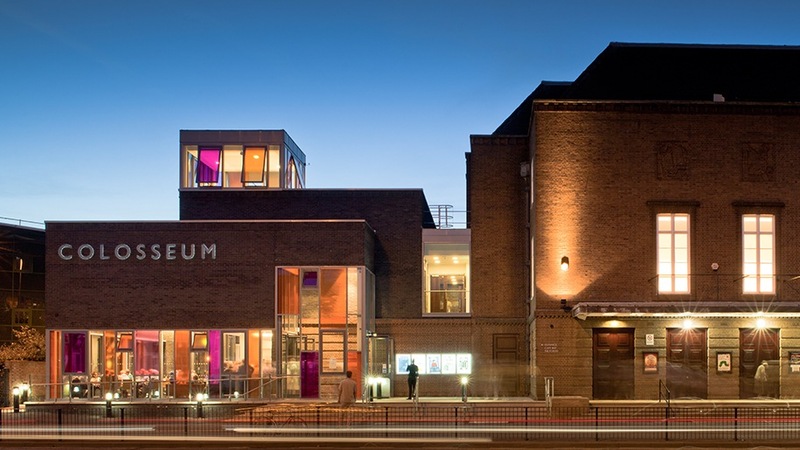 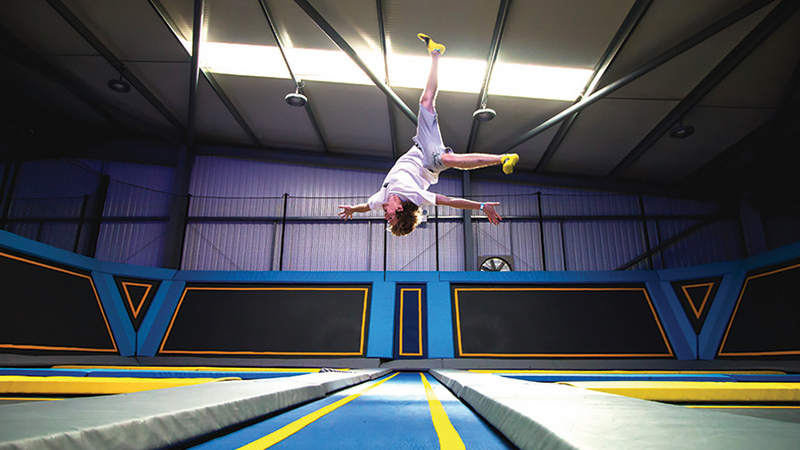 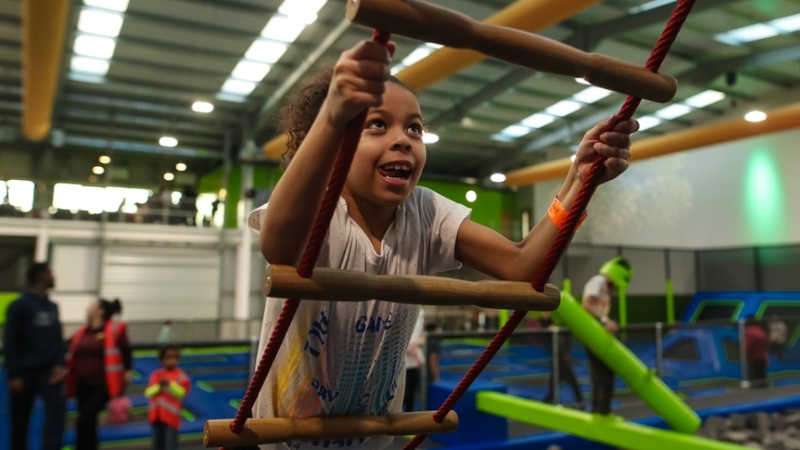 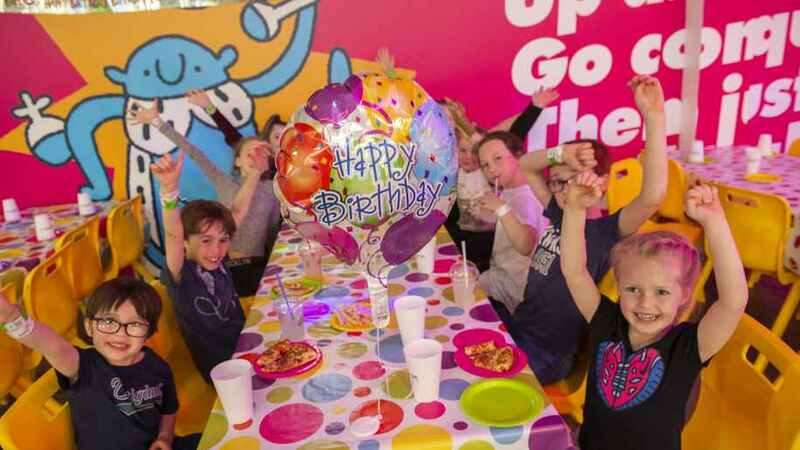 Literally bounce off the walls at this fabulous trampoline arena in Hertfordshire. 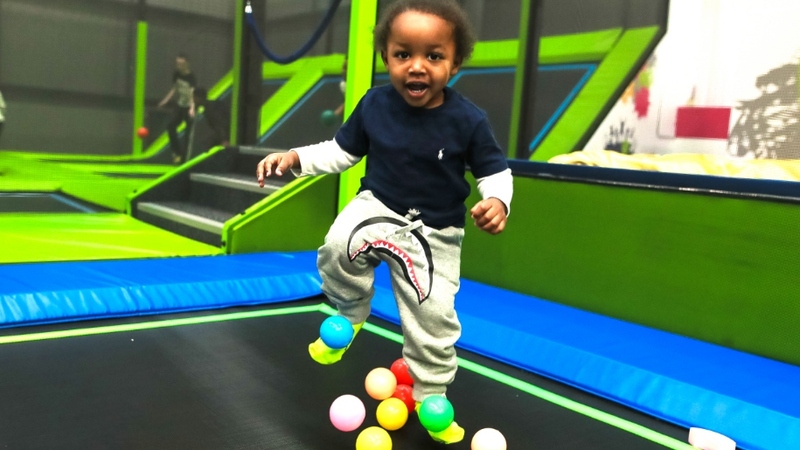 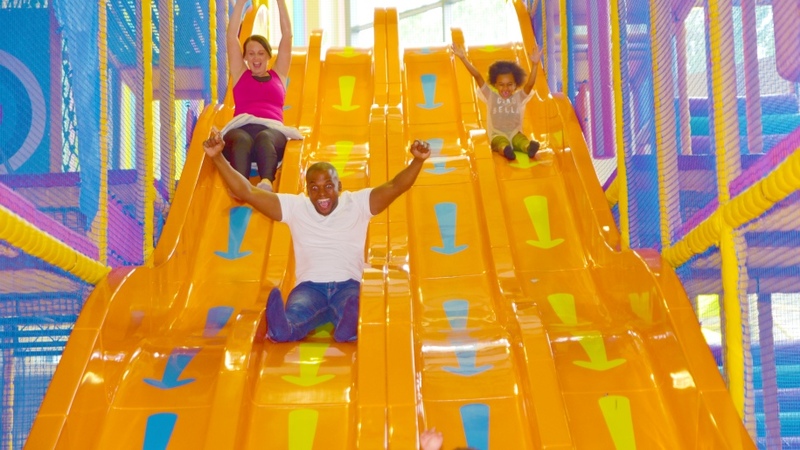 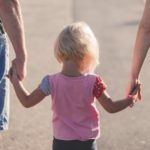 For a fun activity the whole family can enjoy in Elstree take the kids to Go Jumpin and bounce in a vast arena of interconnected trampolines. 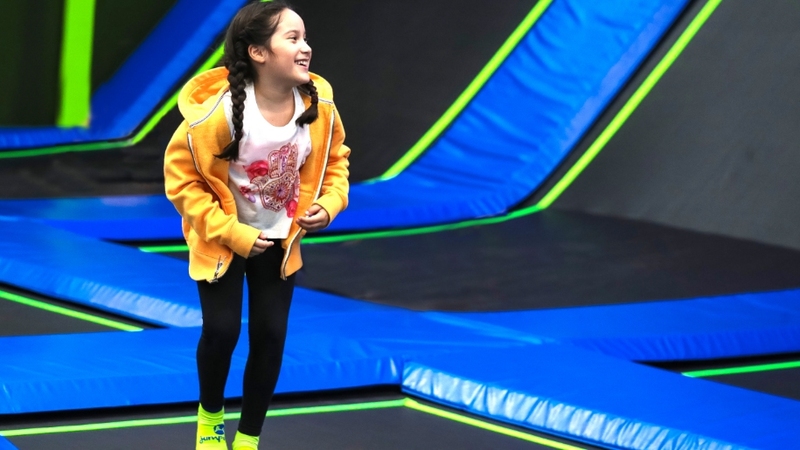 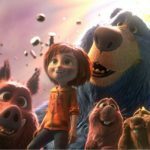 Children will love how they can jump between trampolines and literally bounce off the walls. 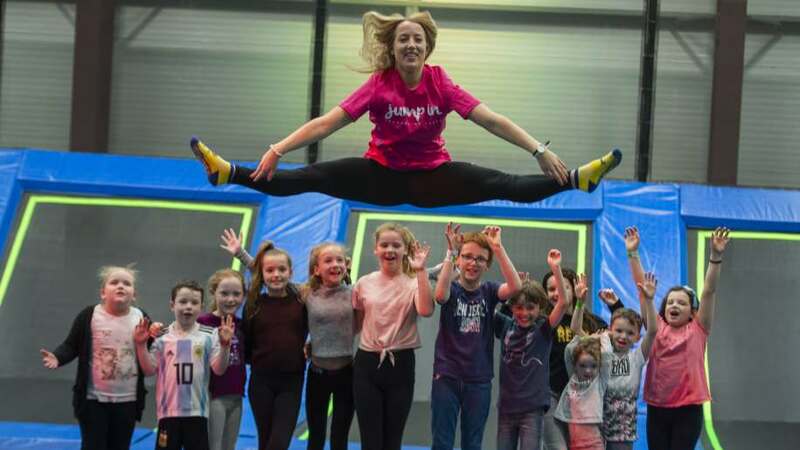 It will be a great family day out and make sure you bring your friends as you can challenge others to a friendly game of trampoline dodgeball. 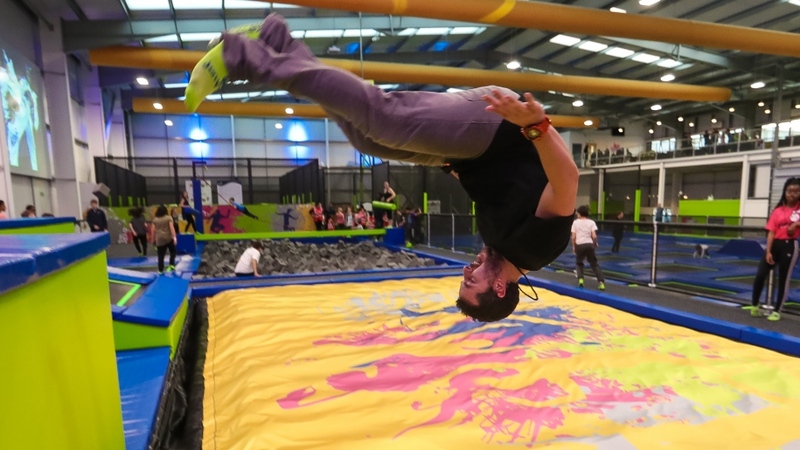 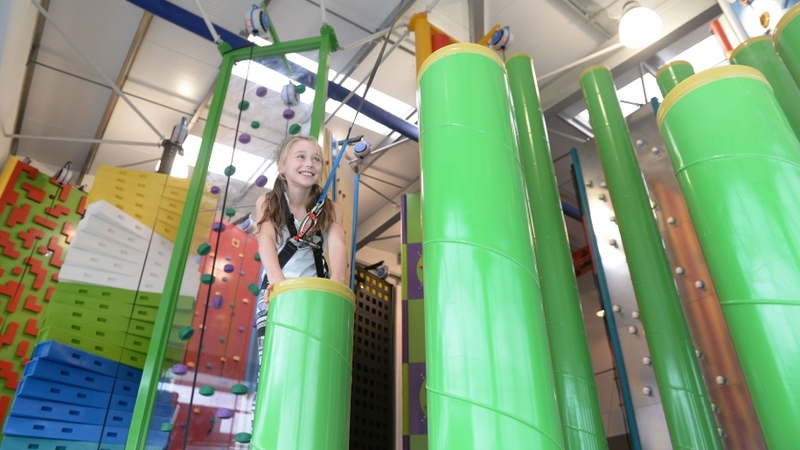 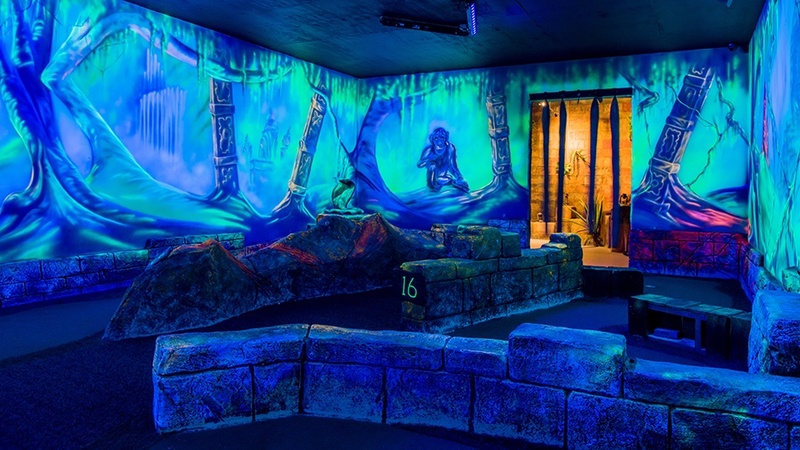 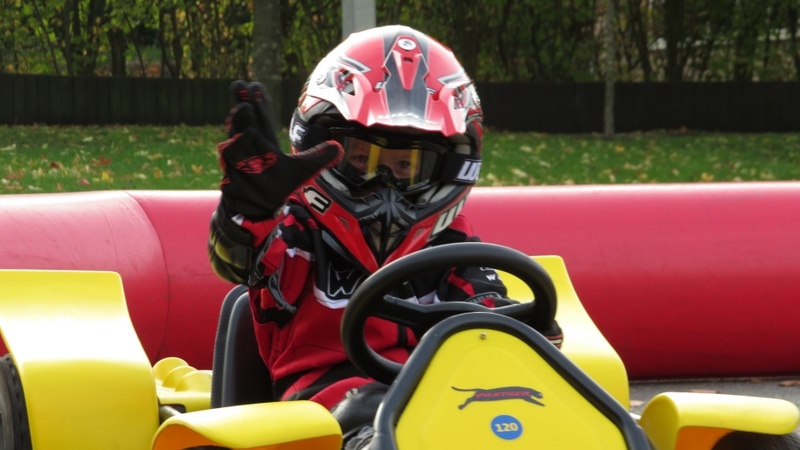 Would you like to visit the official Jump In Trampoline Park Elstree website?